A short update from Benjamin Fulford from November 20th appears to reveal the latest information on the status of George Soros and other Cabal perpetrators. Here is Fulford. 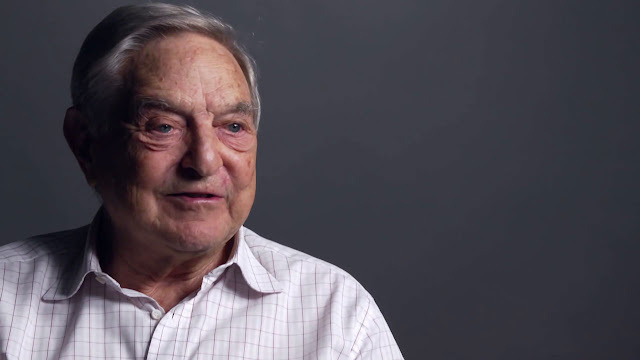 “The word is out that Soros is dead. It is being discussed at the Pentagon as well. He was taken out. One by one the Bush/Clinton/crime syndicate is being removed. I will update you as I have more data”. If this is true and George Soros is dead, it may mean that he was somehow killed during the recent raids on Cabal hideaways. We cannot know for sure as of yet. So it is important to keep our eyes and minds open for new developments. It seems the battle for world liberation is building to a crescendo. Until that point, we may see a certain amount of upheaval. In recent times, we have seen numerous developments toward world liberation, and witnessed significant moves both large and small in scale. Yet all of these seem to be building up to something extremely significant. Whatever the journey to world liberation holds, one thing is certain. The world will be much different after the smoke clears. In all of this, it is important for each of us to remember that the changes that we experience will be completely up to us.